A greed-fueled multiplayer action game will be making its way to Nintendo Switch this Christmas season! 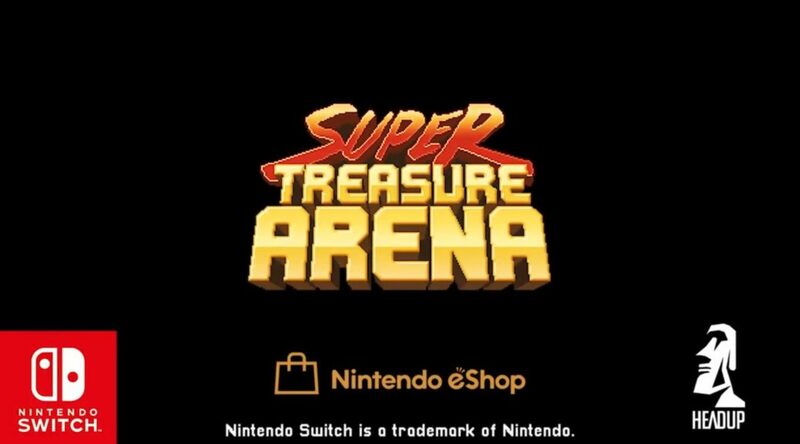 Headup Games has announced that Super Treasure Arena will be hitting the eShop on 24 December 2018. The game has players fighting to grab the most shiny loot, and features 5 different classes with their own unique abilities.